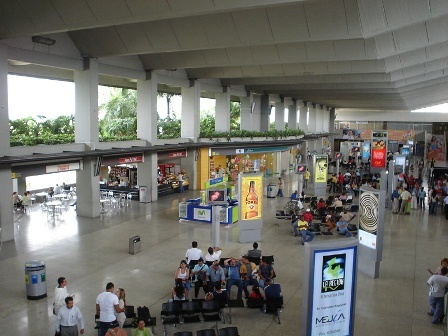 Also known as Palmaseca International Airport, it is located in municipality of Palmira, 22 km far from Cali. It is important for you to consider this airport is outside Cali’s urban area. Domestic passengers pay an airport tax of CoP$11,100. International passengers pay an airport tax of US$30, and a stamp duty of US$32.